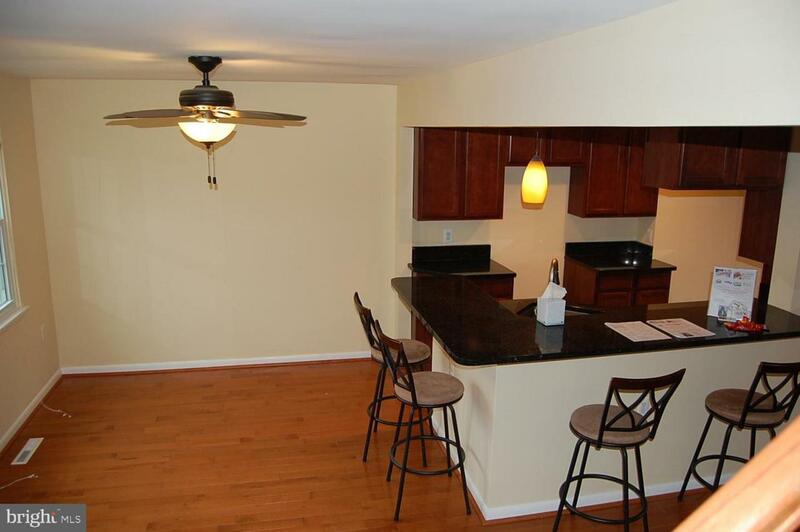 Come see this updated townhouse in Millersville's desirable Old Mill Village. With three bedrooms and three-and-a-half bathrooms, this condo is move-in ready. 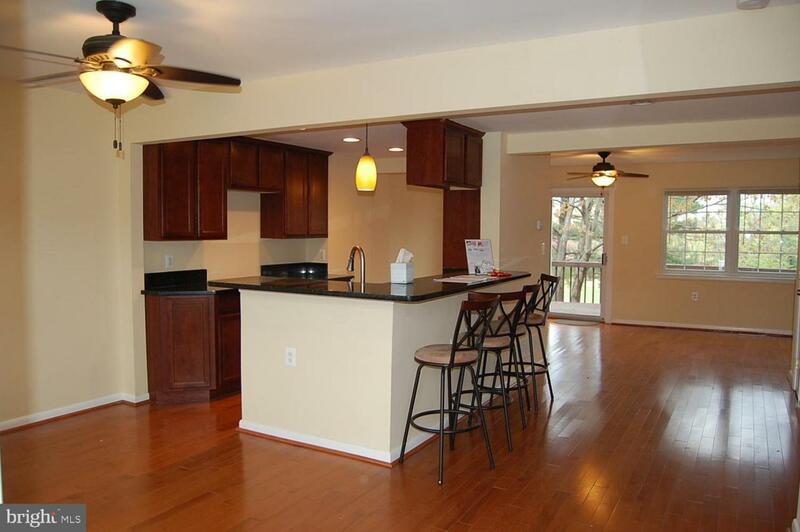 In addition to open concept on main floor, there are granite countertops in the kitchen and island seating. And, the walkout balcony at the back is perfect for entertaining. 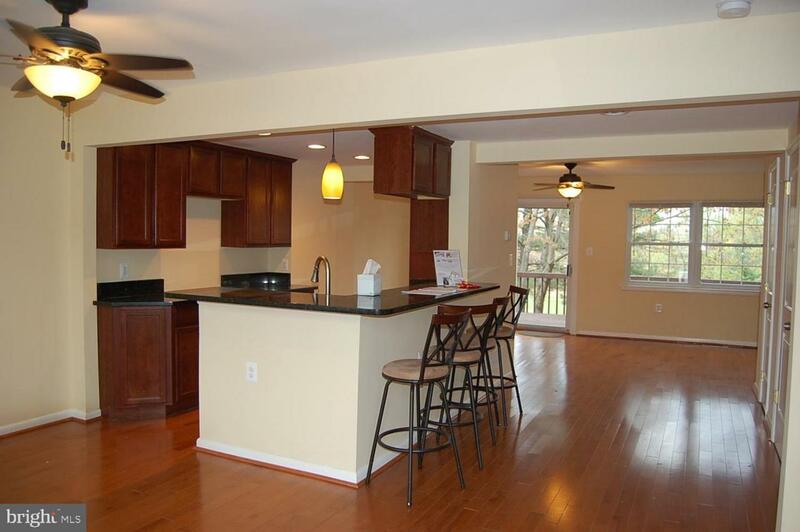 This house includes a finished lower level family area with another full bath and lower level walkout. Upstairs has ensuite master bedroom and second full bath for additional two bedrooms. 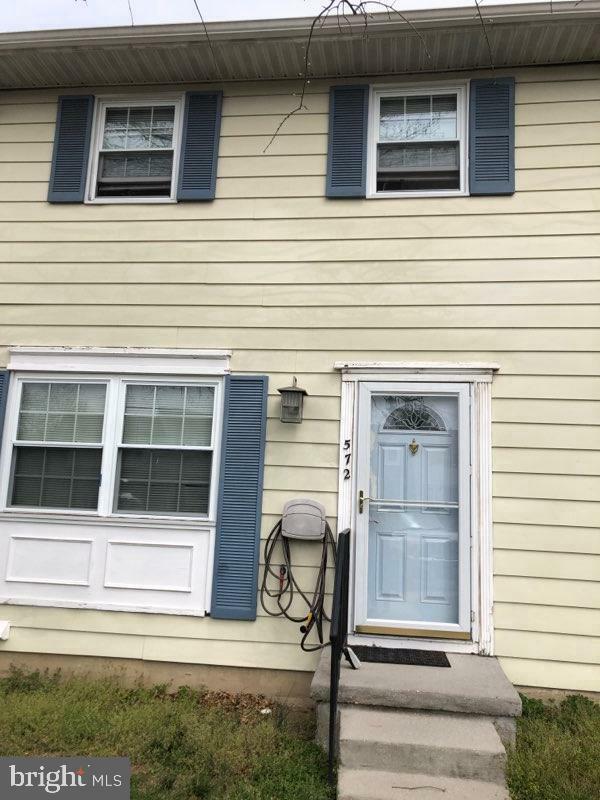 This townhouse is well-priced and won't last long. Inclusions Ceiling Fan Dishwasher Existing Carpet Shades Blinds.